I’m suddenly surrounded by Cubs fans. And last night I found myself in front of a giant living room TV rooting on a team that is perfectly acceptable to support in the middle of Red Sox Nation because (1) they are not the Yankees and (2) the Cubbies clubhouse is packed with former Red Sox affiliates. Plus, nobody understands a Cubs fan’s pain quite like a Red Sox fan. 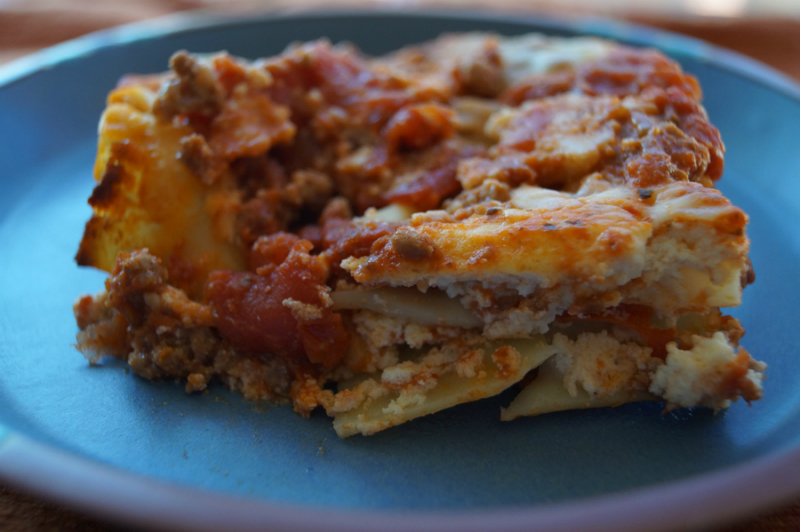 I offered to bring lasagna to the watch party and settled on this super easy recipe because I didn’t have a lot of time in between weekend activities to boil my own noodles and prepare a lot of vegetables. 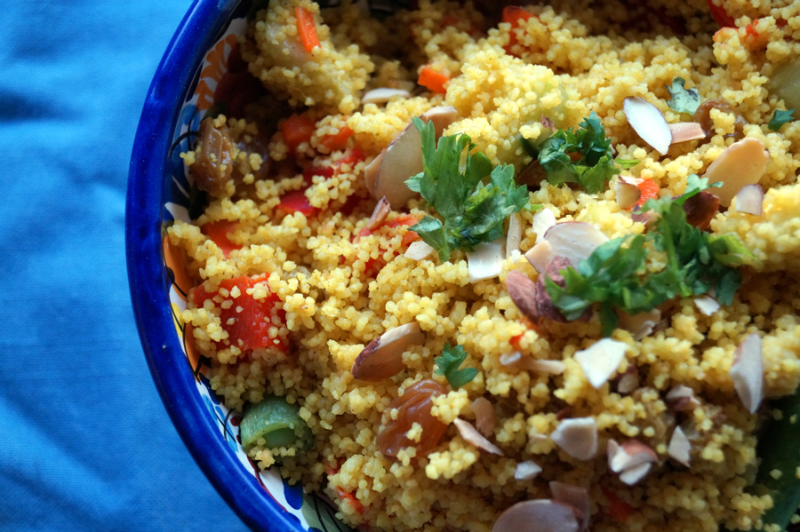 Couscous is a grain and a staple throughout North Africa and the Middle East. The boxed, pre-steamed versions you can find in the supermarket makes it a convenience food and an alternative to rice or pasta. 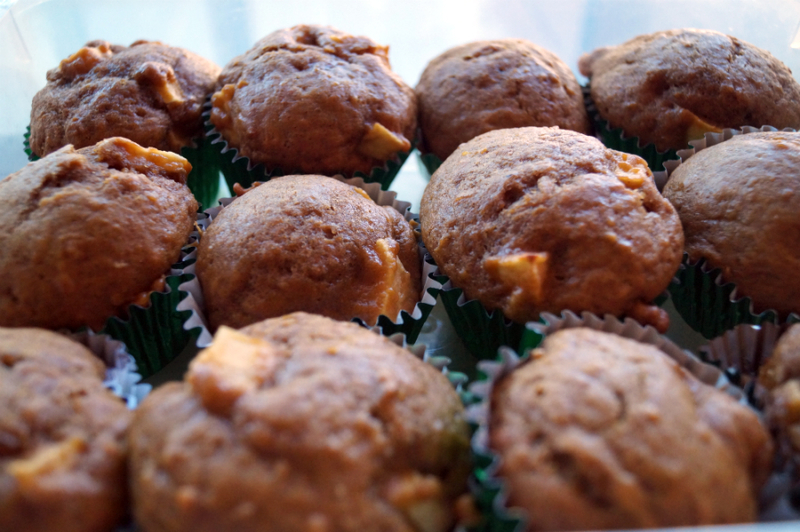 Serve it as a side with meat either plain or mixed with vegetables, dried fruit, and nuts. 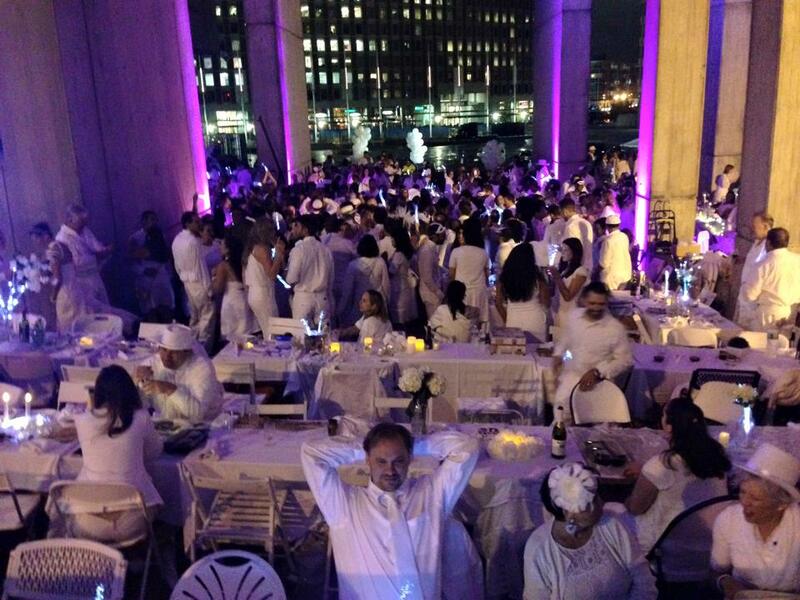 Last Thursday evening – despite the rain, the endless stairs, rush hour, a surly MBTA officer – I arrived at Boston’s City Plaza with my date toting a picnic basket and table and chairs for another Diner en Blanc Boston, a pop-up secret dinner party with 1,000 other people dressed all in white. The dog days of August are in full swing and it is hot! 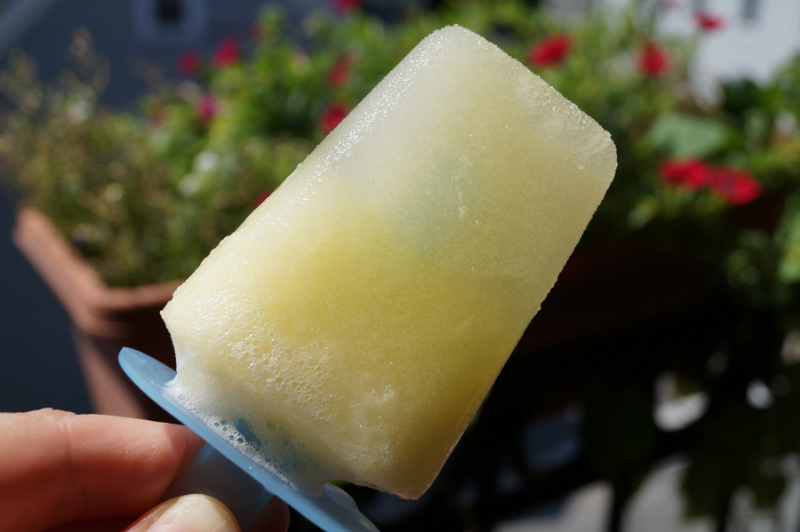 These tiny popsicles made with just three ingredients are a refreshing pick-me-up in the middle of a summer afternoon. 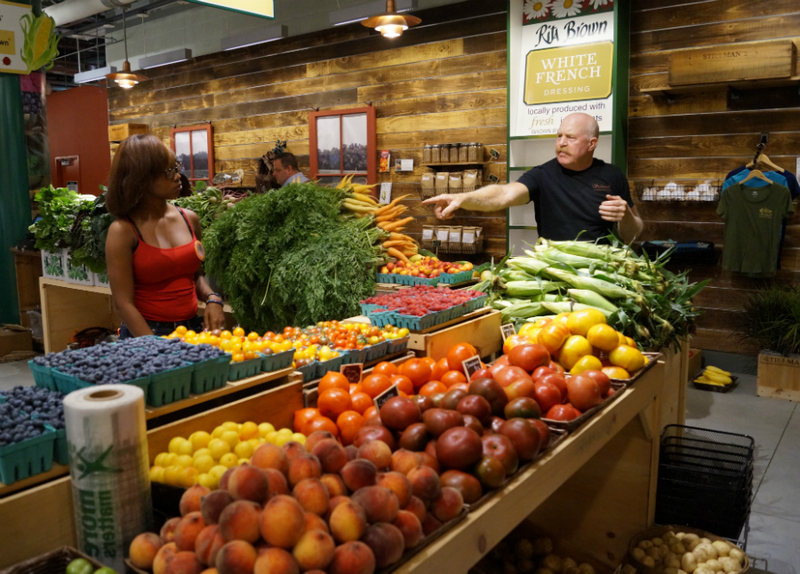 The day before it opened on July 30, 2015, I joined a media tour of the Boston Public Market. The place is vibrant with color and the air hangs with the smell of fresh produce, flowers, honey, and chocolate. Can this be Boston’s official happy place? (Good-bye, Cheers!) We had the luxury of talking with some of the 38 vendors who practically hum with passion for the vision of the nation’s first indoor, year-round locally sourced market. I hope you enjoy this sneak peak, until you can get there yourself. 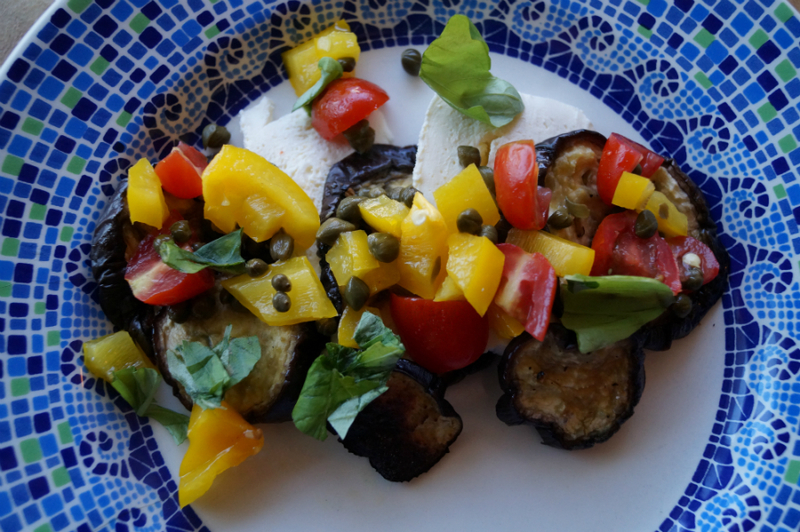 Roasting eggplant seasoned with olive oil, salt, and pepper makes a tasty base for eggplant tricolor.